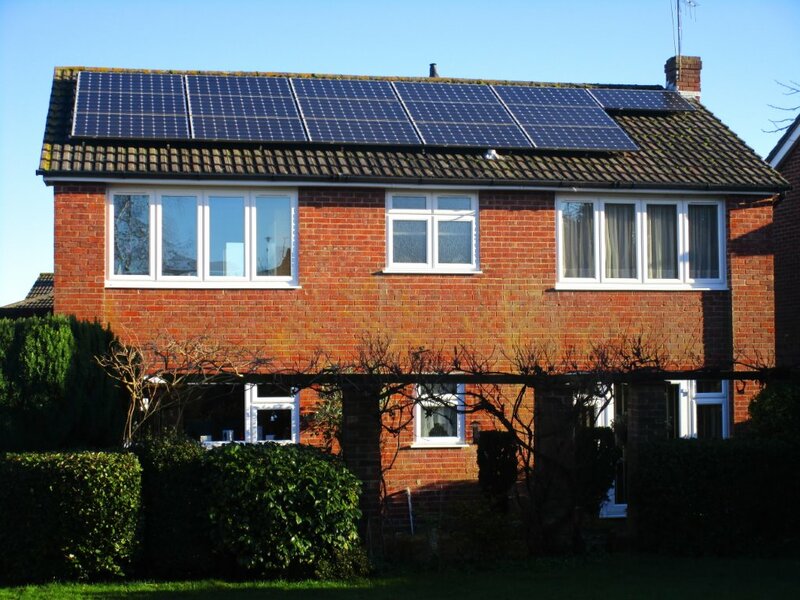 On the 18th December 2012 we installed a 4kW solar PV system for Mr and Mrs H. in Ferndown, Dorset. This system had 20% shading from a large tree so we advised using the market leading Enphase individual micro inverters with a 25 year warranty. 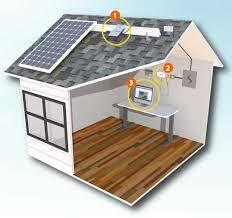 With micro inverters any shading or system failure is reduced to one panel, therefore maximising generation. We predicted an annual return of 3286 kW hours. In year one the system produced 4026 kW hours and in year two it produced 4176 kW hours. Both years are 20% more generation hours than our original prediction. 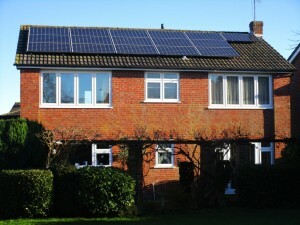 This customer also has a solar iBoost which gives any over generation to the immersion heater providing free hot water. This has resulted in a 38% reduction of import energy costs in addition to the feed in tariff payments.